Once you've made the decision to follow Jesus, the next step is to get baptized! When you're baptized in water, you make a public statement to others that you're choosing to let your old life go and allowing God to make you new. People often ask us, "how do I know if I'm ready to get baptized?" The answer is simple: if you believe in your heart that Jesus is really God and you've made a decision to follow Him, then you're ready to be baptized! You don't need to have your life figured out and rest assured you'll make lots of mistakes along the way, but if you're doing your best to follow Jesus, baptism is for you! 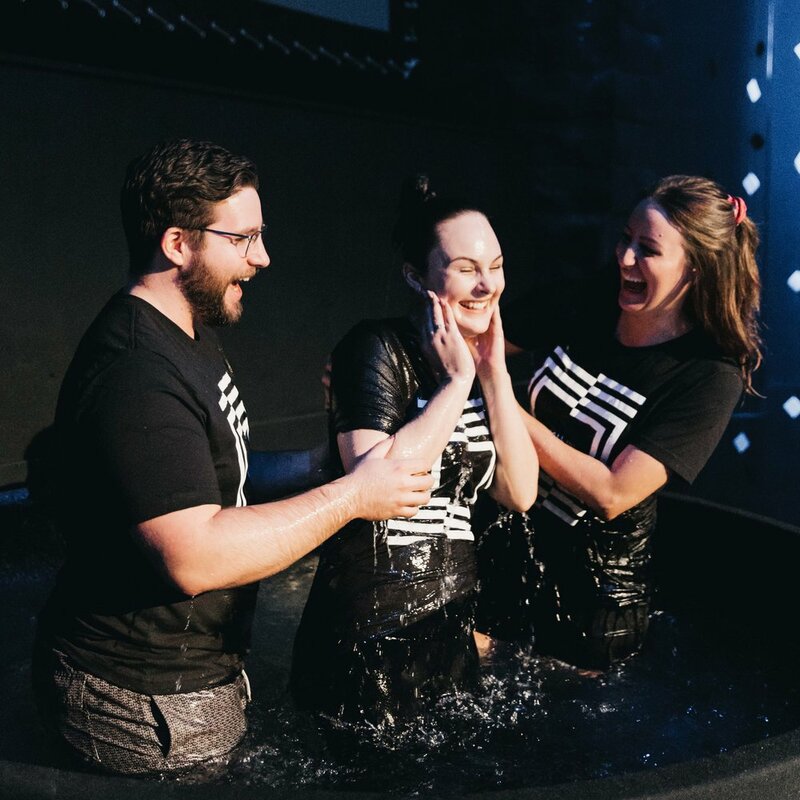 The next baptisms are taking place Sunday June 30th 2019!